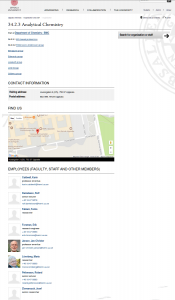 Rossi right hand Fulvio Fabiani Listed as Employee/Researcher at Uppsala University! No other person has the hands-on knowledge / experience of Fulvio Fabiani when it comes to working with LENR and the E-Cat. Except for Rossi himself no other person spent more time with the E-Cat during the 1 year GPT. After the test was finished and IH did not honor the contract with neither him or Rossi it looks like he moved to Uppsala to work with the Uppsala team (Roland Pettersson is in the same department). Random commentators like Jed, Abd, TC / THH (incl hitman Weaver of course) plus various contracted astroturfers on the forums have been whining about the Uppsala team not wanting to engage in debating their FUD. In this perspective it is certainly refreshing to see that they have chosen to work directly with Fabiani (who actually have some first hand knowledge about the subject) instead. The Mats Lewan Fabiani interview is definitely worth reading again. 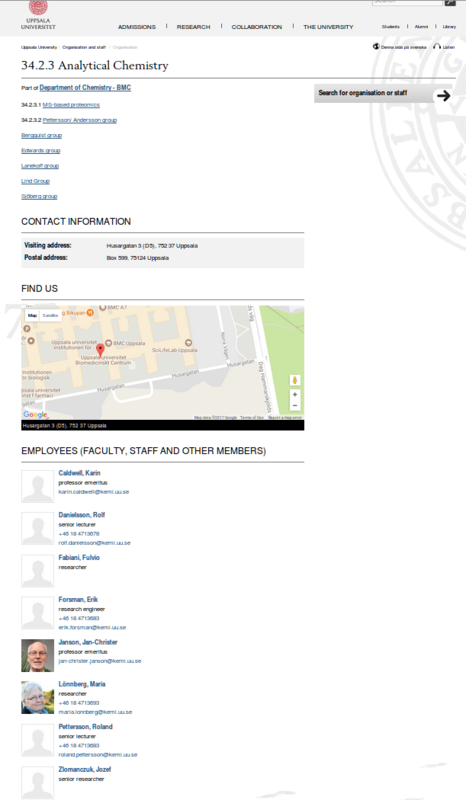 Fabiani is not part of Uppsala. After checked with their registrar there is no record with that name. Neither in applications or staff. My guess is that their personal directory on the web have been hacked. No, he’s there alright. At least partly. Exactly how he fits in to the UU organization is a little bit unclear though. After realizing it was official knowledge they moved him to some other place in their database. There are certainly some people within the UU organization with some influence that feel threatened by the Lugano team, etc. * SECRET * do not publish! ericwalker allows ABD to write on lenrforum. But ABD is lifetime ban! Sigmoidal is ABD. Do own research, much similar interests and match dates.